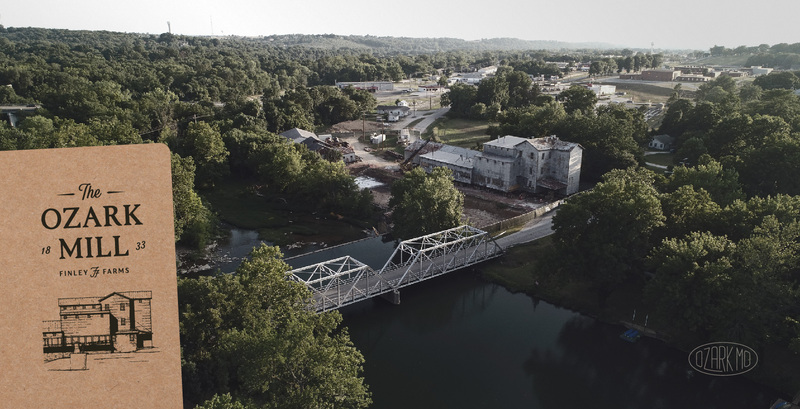 The Ozark Mill is a long-established, and an iconic centerpiece of the Ozarks. 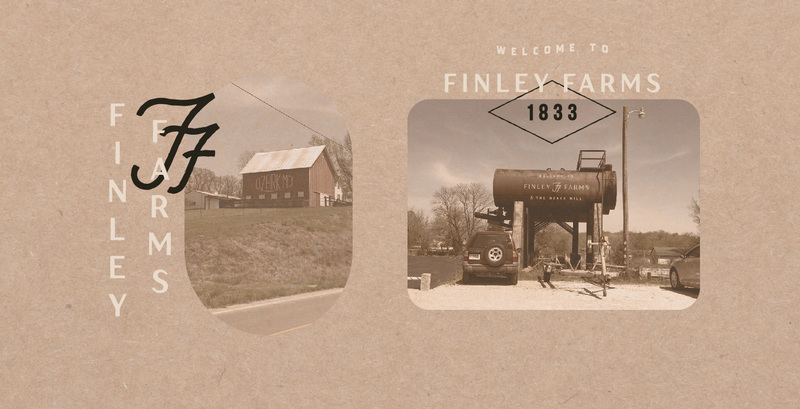 Its rich history spans generations, and has long served as a community gathering place. 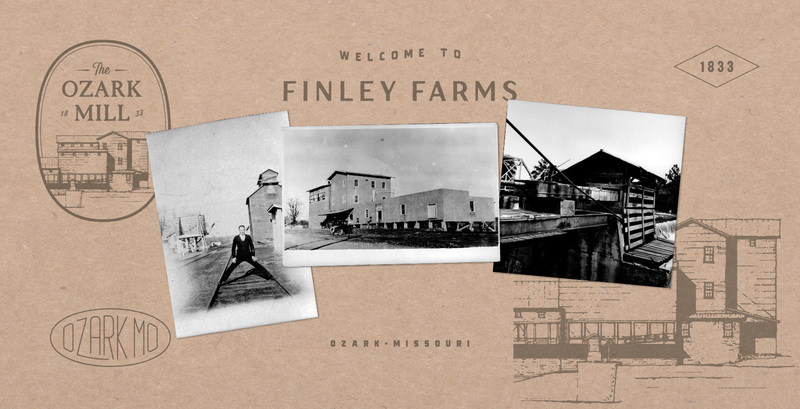 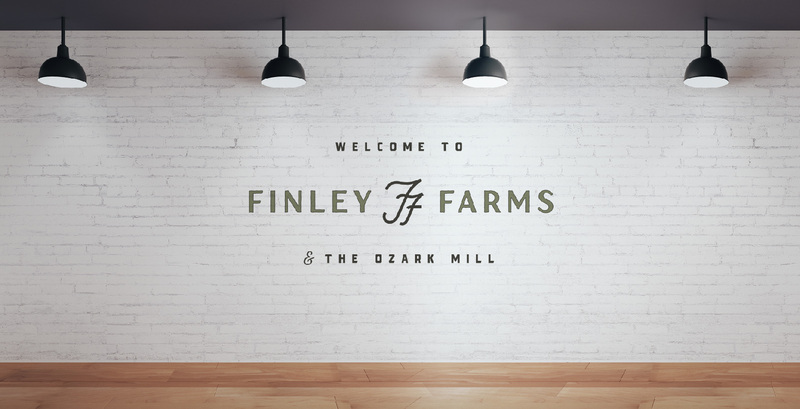 The Morris family has a vision that is truly awe-inspiring, and as a part of Finley Farms the Ozark Mill will once again be a hub for the community to enjoy. 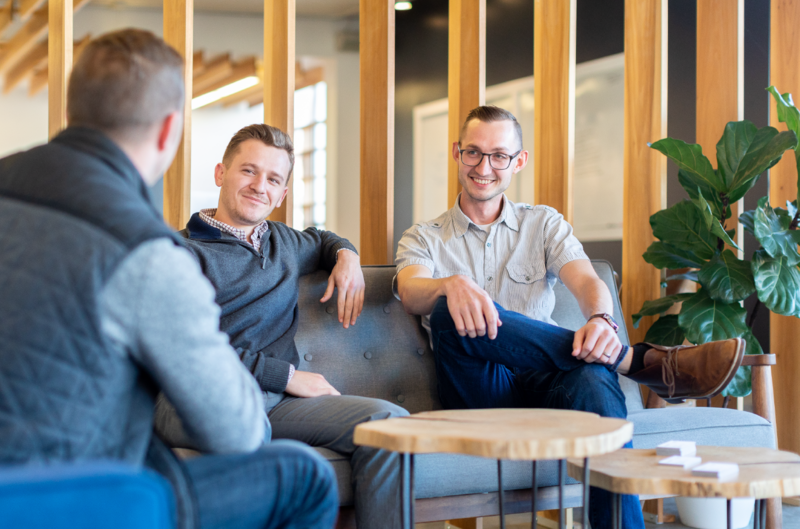 The team at Longitude° is honored to be a part of it.